This will be a busy month! We are incredibly grateful to clients, including the Carlson and Joyce families, for opening their gardens for the Native Plant and Art of the Garden Tours. We are honored by Creative Art Group and Theodore Payne Foundation for the opportunity to showcase an authentic landscape aesthetic to the community. 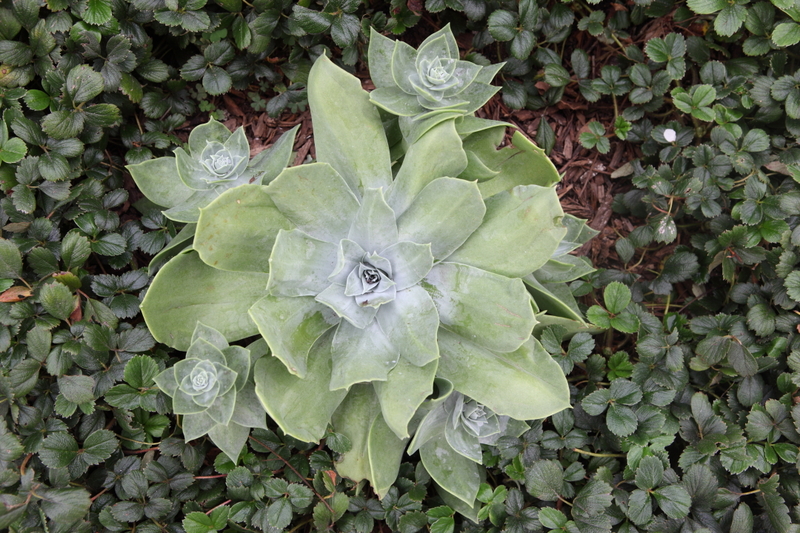 This year’s Theodore Payne Foundation Native Garden Tour will feature two FormLA gardens. 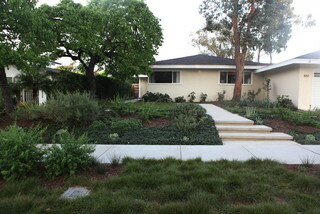 Both gardens model the New Look for LA, an authentic LA landscape aesthetic that will thrive in LA come rain or shine. 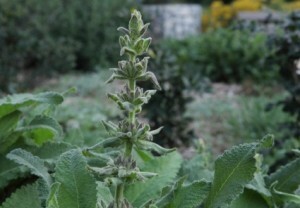 If you’ve been in the mountains this month, you’ve seen plenty of Hummingbird sage. 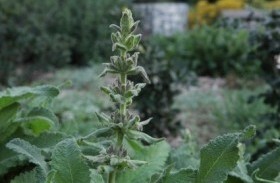 Watch for the spikes to erupt with beautiful blooms in the month ahead. 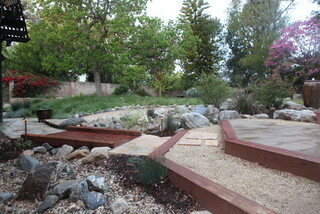 FormLA Landscape Architect Eric Crow celebrated with the Studio City Beautification Association.